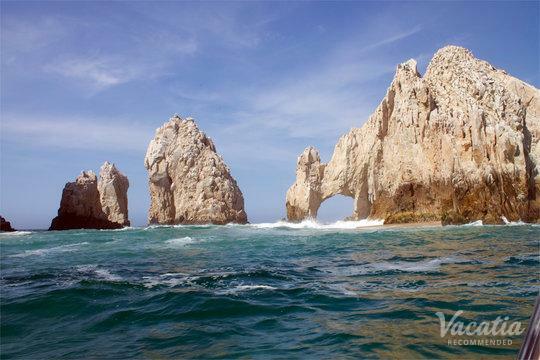 See our diverse array of Los Cabos, Baja California Sur timeshares and fractionals. We have 1 listing at 1 beautiful vacation property. Pick ownership at the following timeshare clubs: Pueblo Bonito Resorts & Spas, Hilton Grand Vacations Club and Fiesta Americana Vacation Club. 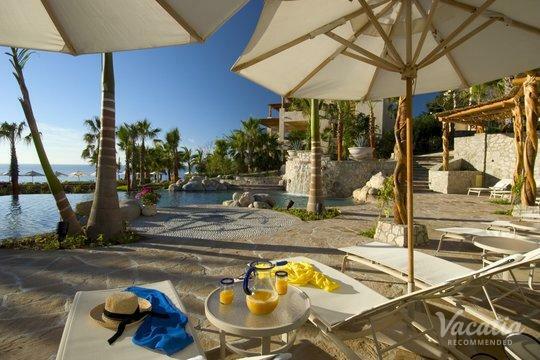 On Vacatia, the average asking price of a Los Cabos timeshare is $1,995 with average annual maintenance fees of $728. Los Cabos, Baja California Sur is a wonderful vacation destination offering surfing, beaches, golf, casinos, family friendly activities, health spas and scuba/water sports. 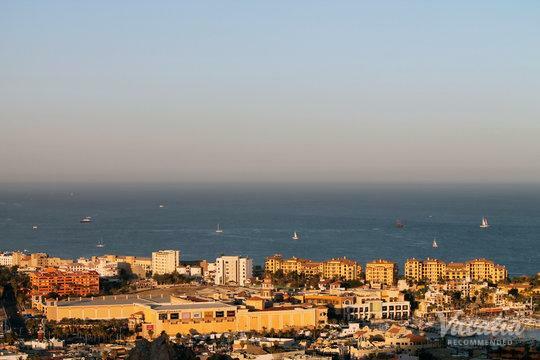 At the moment, we have no listings for sale in Los Cabos, Baja California Sur. Please check back frequently as we're always adding new listings and might have some in Los Cabos soon. Meanwhile, we hope you follow the links below to see timeshares in some other places we think you'll love. The best resorts Los Cabos has to offer. Los Cabos? We think you'll love these places too!